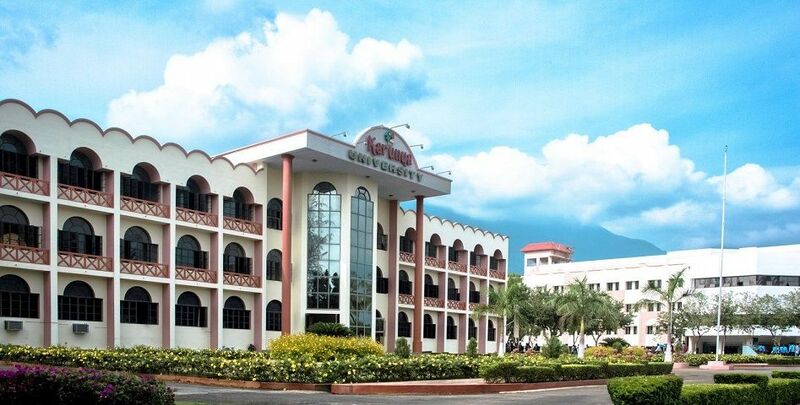 Karunya University is located 25 kms away from Coimbatore in the very bosom of Mother Nature. Karunya University has one of the most beautiful campuses in India. The University is surrounded by an array of green-clad, sky scraping mountains of the Western Ghats. The weather is cool and breezy with the clouds from the Kerala side drifting high over the mountains giving frequent drizzles. Karunya is thus set in a natural environment ideal for a residential institution. During leisure time, one can feast on the mountains, the skies with its rainbow colours and the horizon. 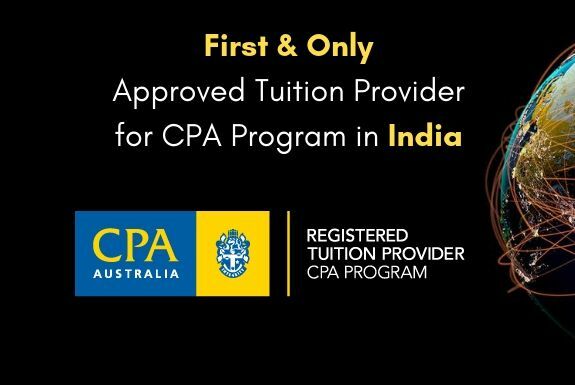 Karunya University has now partnered with Globalfti to introduce the ACCA qualification in Coimbatore. Students can now go for ACCA qualification along with their B.Com or MBA degree. Students from other streams who wish to enter the financial domain can also join for the ACCA program. Learn more about Karunya University at their website.